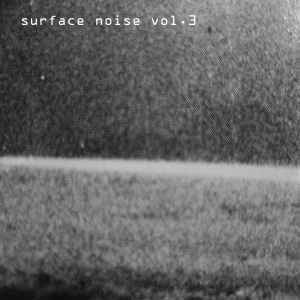 Surface Noise is a new series of limited edition (50 copies), hand-numbered CDRs documenting live performances of experimental and noise artists. Each volume features live performances from two different artists; the first initially invited by the curators, and the second then chosen by the first artist. Co-released by Melbourne labels Iceage Productions and Shame File Music, the series will consist of ten volumes.